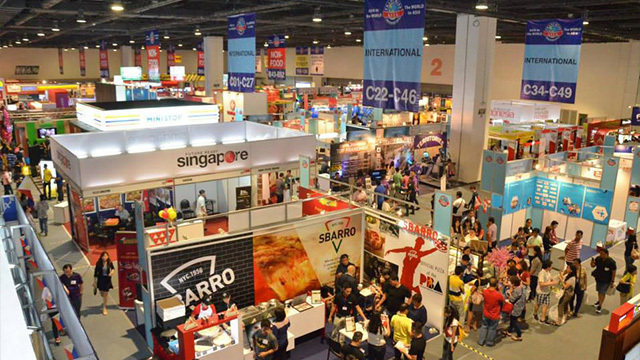 Franchise Asia Expo 2018, Asia’s largest franchising event, is happening on July 20 to 22 at the SMX Convention Center in Pasay City. Organized by the Philippine Franchise Association (PFA), the grouping of the country’s largest franchised businesses, the event is expected to attract over 50,000 visitors. More than 500 franchised brands are set to participate in the three-day affair. The event will be very helpful for entrepreneurs looking for ready-made businesses to invest in. But even those planning to put up their own business will find something useful at the franchising summit. Here are some of the things you can do if you attend the Franchise Asia Expo 2018. 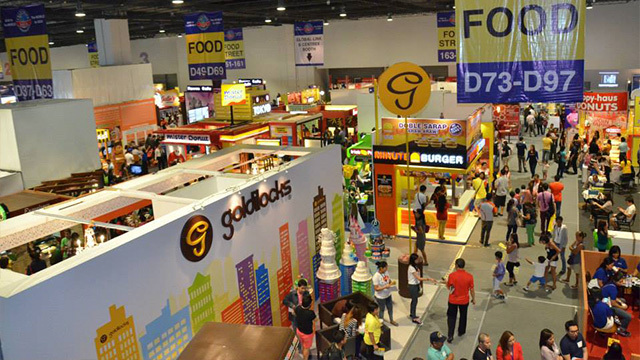 With more than 200 booths to visit in the four halls of the SMX Convention Center, there’s no better place to satisfy your interest in franchising than in Franchise Asia Expo. Some booths host more than one franchise concept. The representatives of the participating franchised businesses, which include Potato Corner, Ministop, National Book Store and The Generics Pharmacy, will be more than ready to answer every question you may have about buying a franchise, from the cost of owning a concept to where the best place to open your new business would be. With the wide range of franchised businesses in display, the expo will also be able to showcase concepts that will fit every investment budget. Franchising packages usually start at Php100,000 and can go for more than Php10 million. So whatever your capital may be, the franchising expo would surely have a concept to fit your budget. The country’s largest mall operators—SM Supermalls, Robinsons Retail, Araneta Group, Vista Mall and Megaworld—will also have booths during the event to provide the latest leasing rates and available space options for business owners. Just like last year, Franchise Asia Expo 2018 will also have an innovation hub that will feature service providers that offer new retail solutions to business owners. Some of the exhibitors include Zap, a startup that creates a digital rewards system for businesses, and Get Hooked 360, a digital marketing agency with offices around Southeast Asia. Perhaps the best thing about the event is that entrance is free. But that’s for a limited time only. Those who will sign up online may enter the expo for free. For walk-ins, the entrance fee is Php100. Entrepreneur Philippines is a media partner of Franchise Asia Expo 2018. Franchise Talk: Who are the Top Speakers at This Year's Franchise Asia 2018?